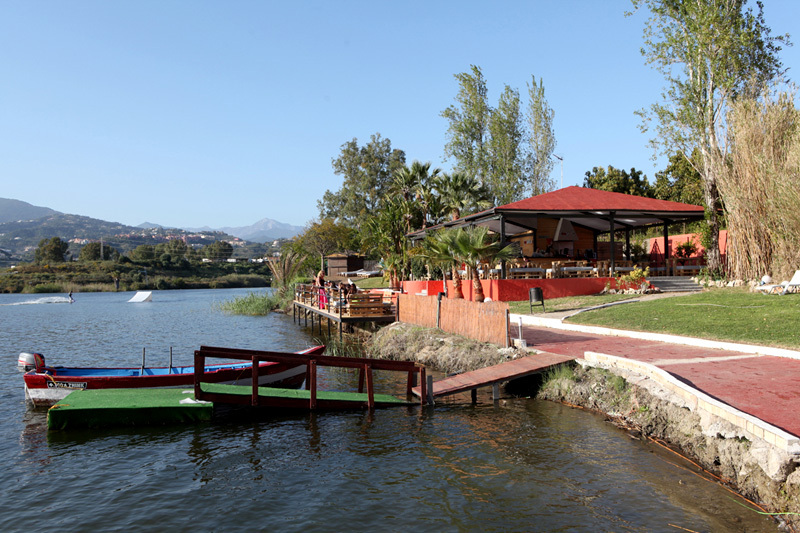 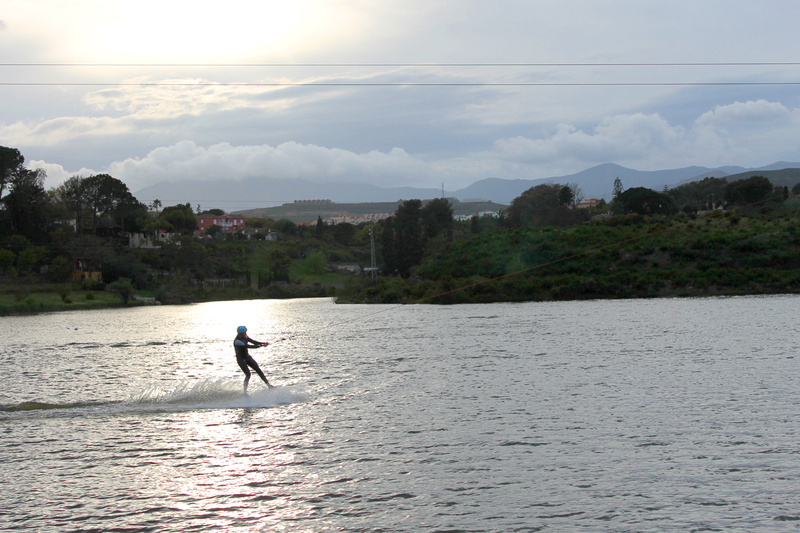 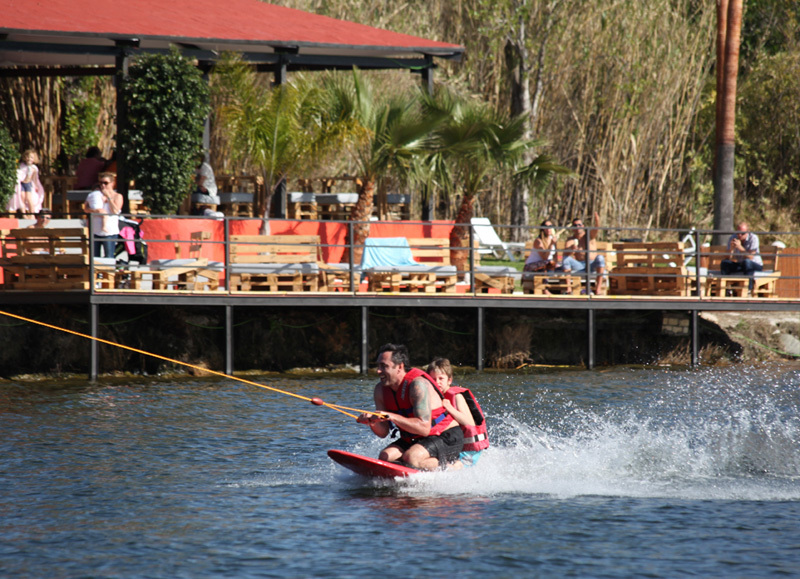 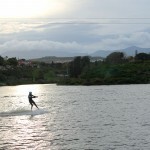 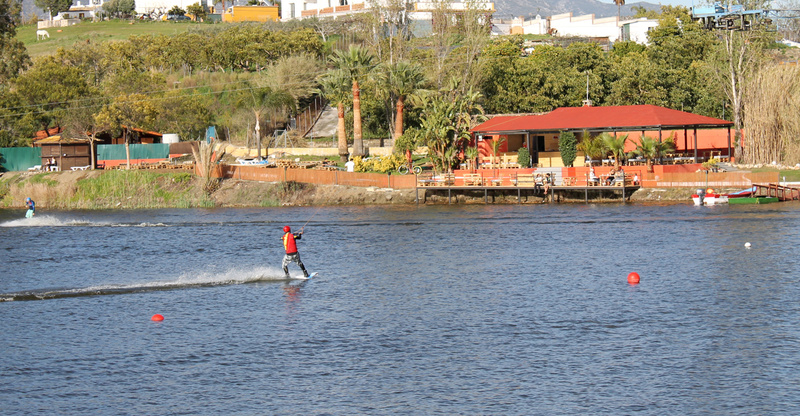 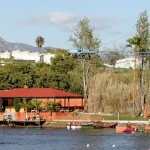 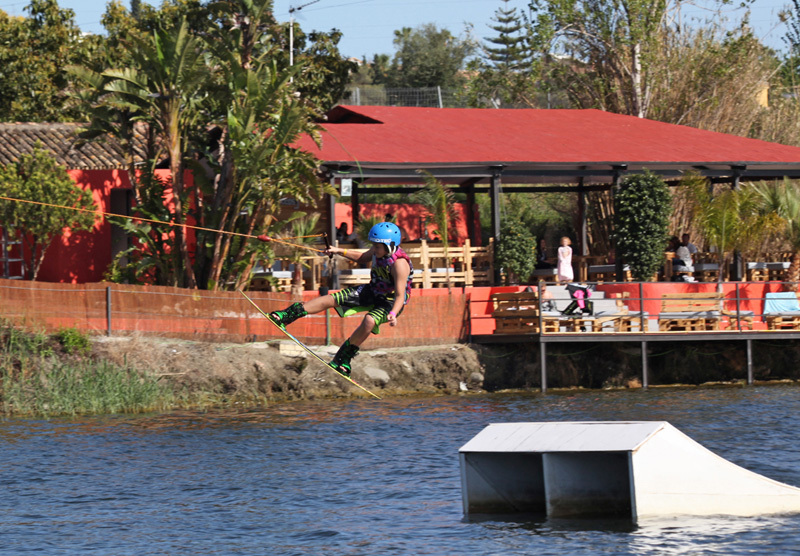 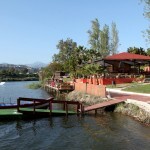 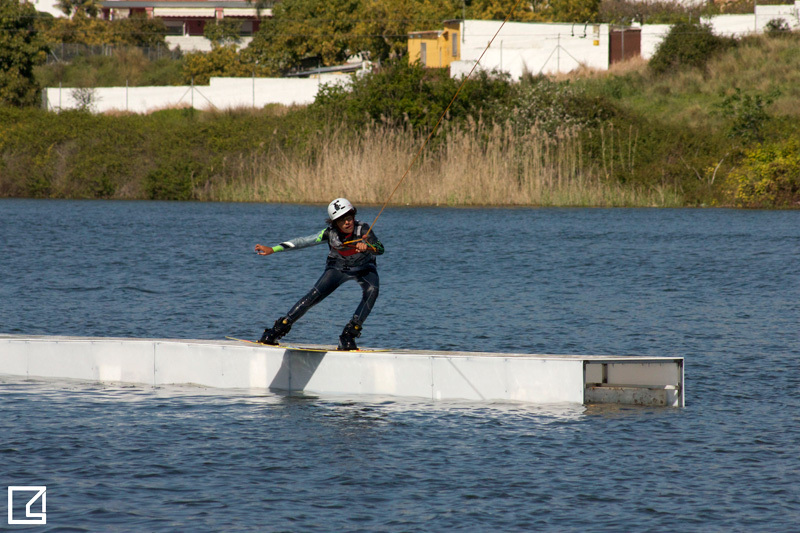 Inaugurated in 1993 and located in the natural park Las Medranas, Wakeboardcenter is the furthest south facility in Europe and for that reason we open almost all year round. 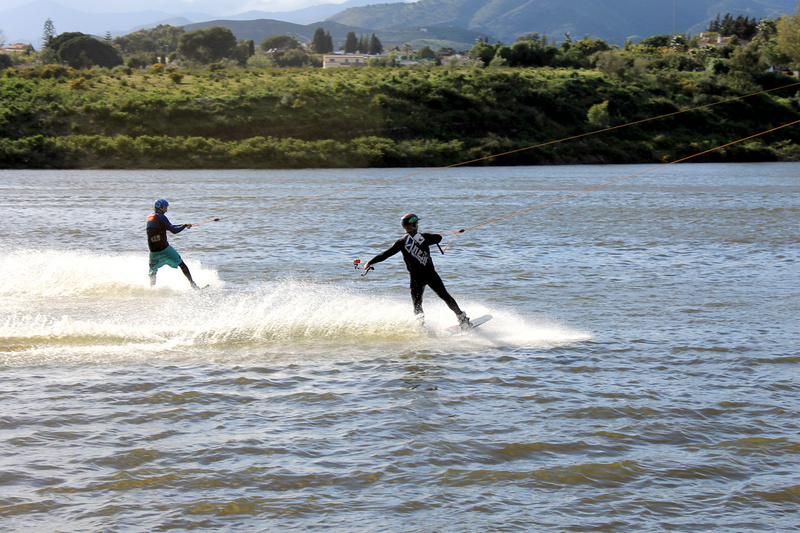 We have an area of 2690 feet, which allows 9 people to ski at the same time. 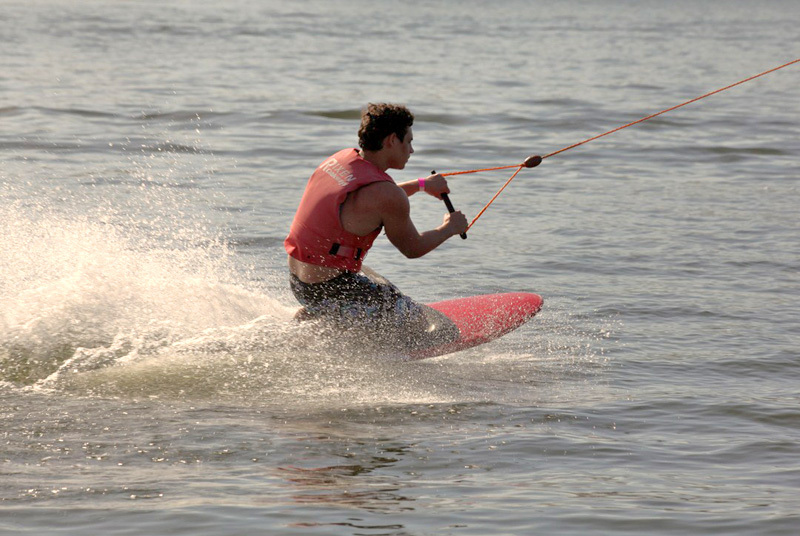 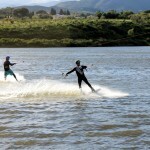 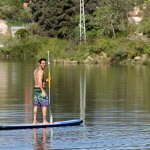 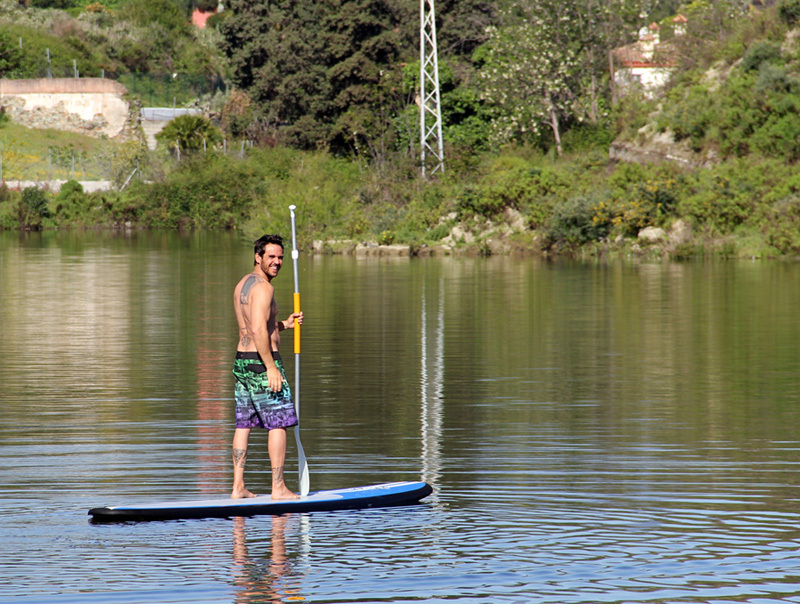 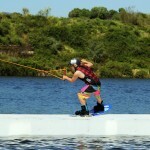 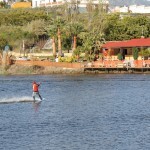 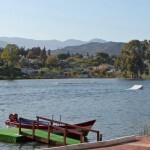 The cable-ski system helps you practice and train yourself to water ski in an easier, simpler and more economic way. 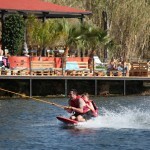 Due to its 5 pulleys, it is a cable of little difficulty opposed to the conventional cables of 2 pulleys. 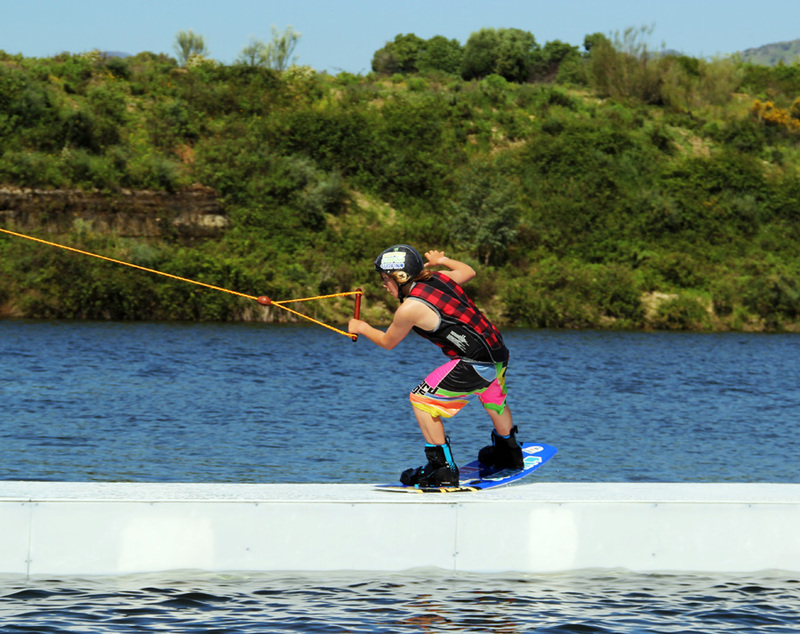 After the reforms and innovations that were carried out during 2013, Wakeboardcenter is considered to be one of the best facilities in Europe, still trying to improve every year incorporating better modules and additional services. 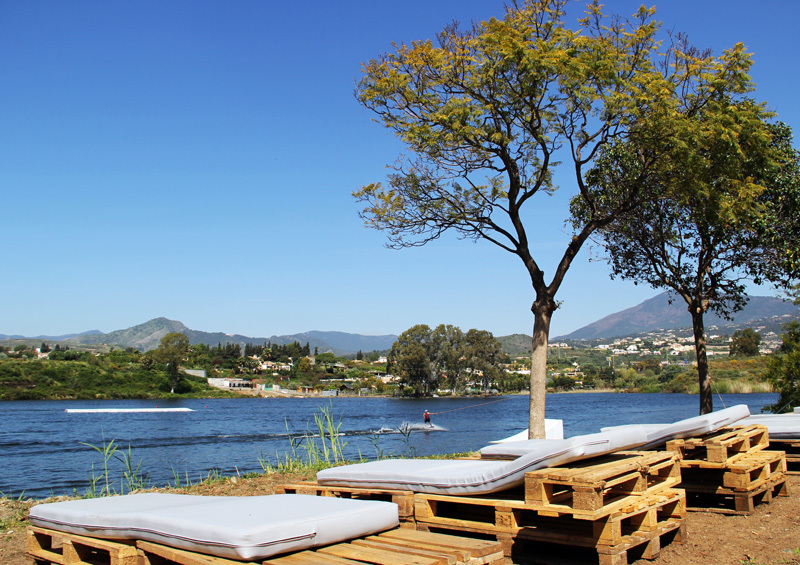 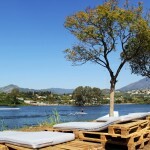 We offer a varied Mediterranean menu, where you can also have the best cocktails while enjoying spectacular views from the lake, laying on Balinese beds or swinging on hammocks. 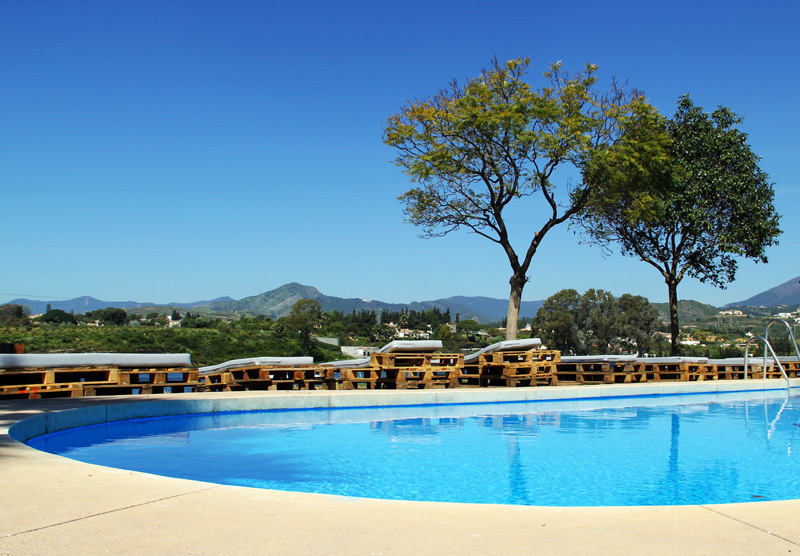 We take care of every detail in order to ensure our customers’ enjoyment.